Tales from the Real OC (Really! 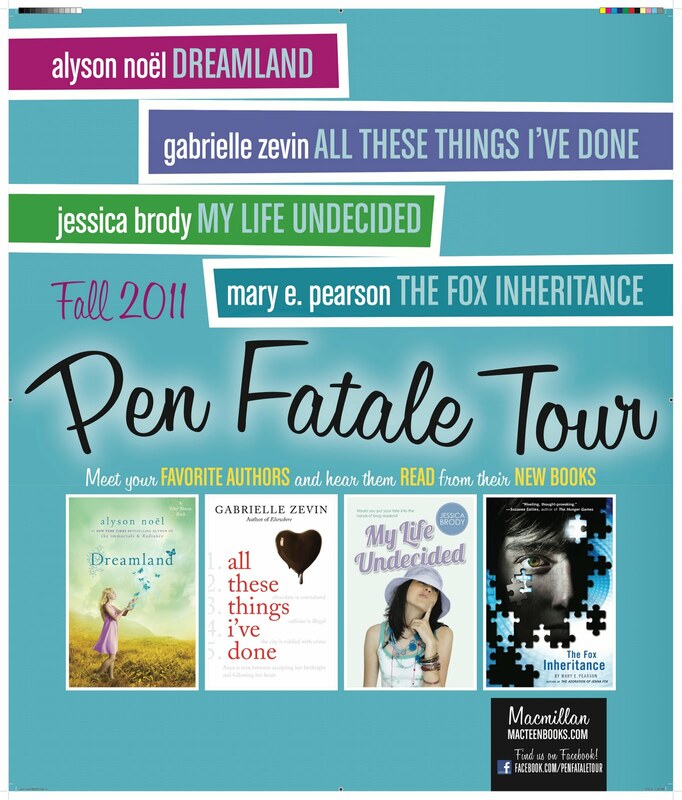 ): The Pen Fatale Tour!! Yay for WA, I'm so excited for the event I can't wait! Is Alexandra Adornetto not part of the tour anymore? I'll see you at Vroman's!! 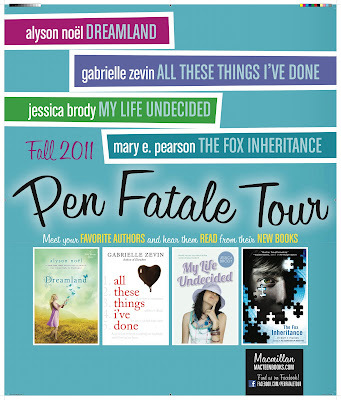 Want you to Norway :D I LOVE your books, and I really want to meet you! Hi Sara - I'd love to do a signing in Norway, but my publisher decides which areas I visit and I just get to go along for ride. :) Hope to meet you on tour sometime soon--I'll be sure to announce if I'm headed that direction! I was hoping to meet you in IL today, but due to the shop's policy I decided to hold off until your next series comes out and hope that you come back this way. Hi Vetsy - Sorry I missed you this time, but hope to meet you on tour in the near future! Thanks for all your support!